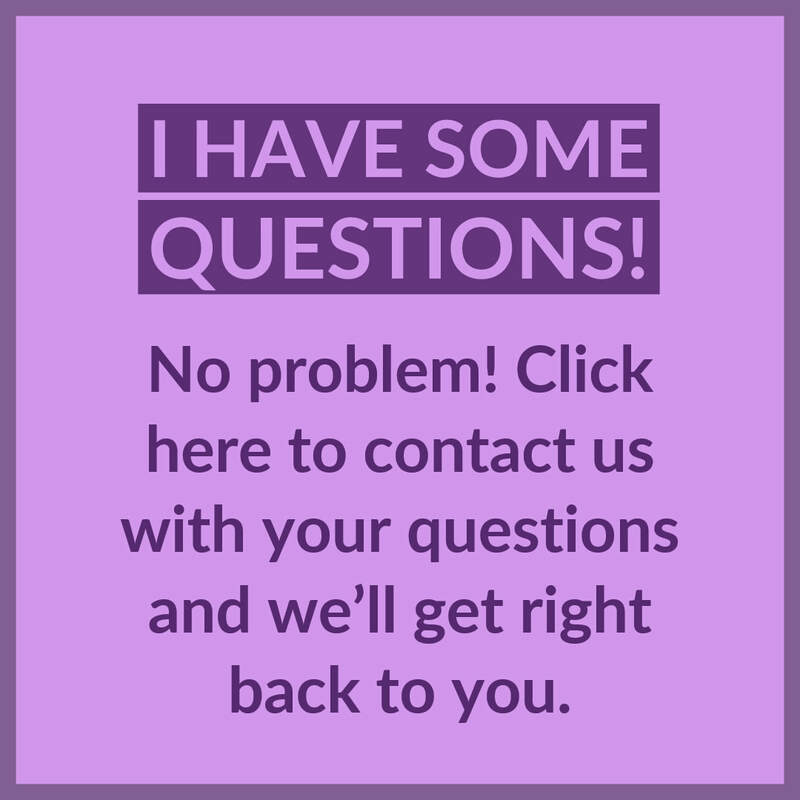 Do you have some questions before deciding to take the leap? 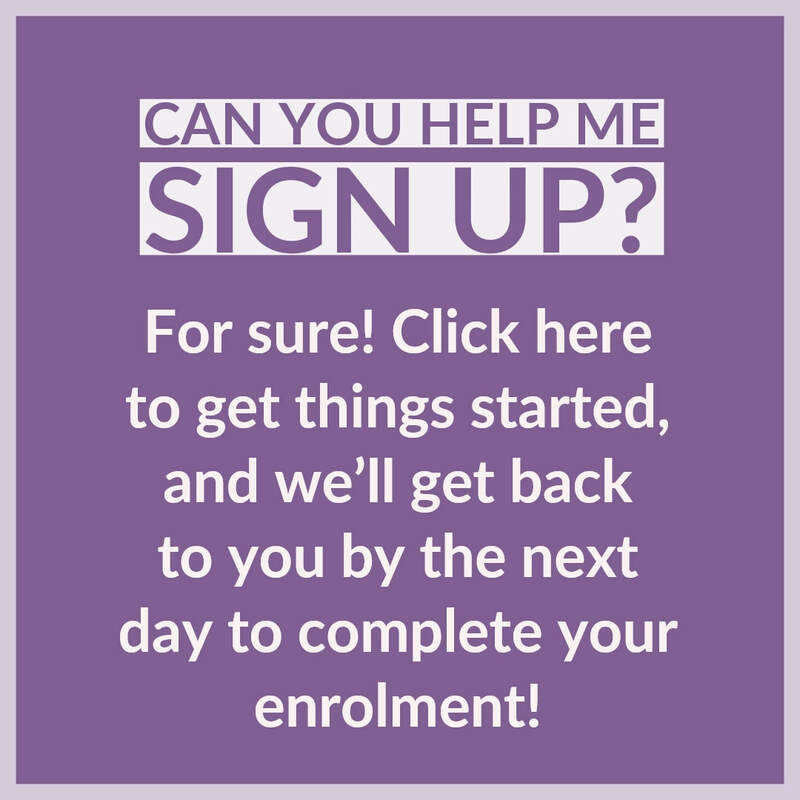 Or are you ready to enroll? Pick the option below that works best for you!